Over the years, consumers have taken a negative view toward utility companies’ efforts to increase their corporate profits. Their monopoly is often perceived as responsible for unreasonable rates and arbitrary fee increases. After all, no one has any great love for the phone company, the electric company, the water company or cable man. This unsympathetic attitude often leads to a theft of utilities. Individuals accomplish this by circumventing billings for their various utility services. They accomplish this by unlawful methods or devices in an effort to defraud or cheat the utility company. 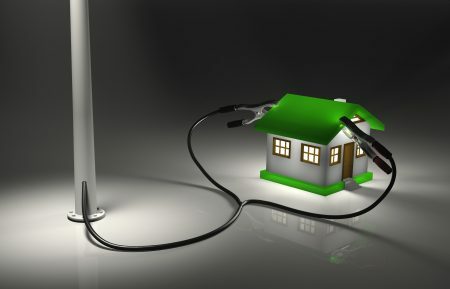 The theft of utilities has caused companies to be vigilant and aggressive in uncovering fraud and prosecuting the theft. 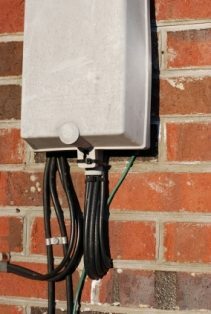 Sometimes the discovery of theft of utilities comes as a result of observations made by a utility company employee, while other times it might be reported by a neighbor. In either circumstance, law enforcement will more often than not be summoned to to the scene to investigate and pursue criminal charges. Isn’t Theft of Utilities Just a Misdemeanor? Yes. But a theft of utilities charge must be taken seriously. Although a theft of utilities charge may be prosecuted as a misdemeanor, it is still a “criminal offense” that will remain on your record for the rest of your life if you are convicted. In addition, because it is a criminal theft offense, there are several long-term ramifications that occur upon conviction. Given the serious life long potential consequences a conviction for theft of utilities will carry, it is important to speak timely with an experienced Pinellas County Criminal Defense Lawyer. The legal fees associated with representation for this offense may be less expensive that you think. At the conclusion of your case, we may be able to seal or expunge all of the records associated with your criminal arrest and subsequent prosecution in the Pinellas County Court system. If you have been charged with the theft of electricity, theft of water or theft of cable services, we are criminal defense attorneys who can help. Don’t rely solely on the advice of friends or relatives.